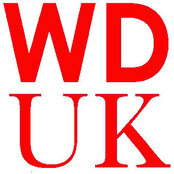 WD Lighting have over 35 years experience in lighting design, specification and supply, ensuring the project requirements and design will be project managed throughout. To achieve design criteria targets we take into account: task areas, lighting effect, deadlines and budget, whilst retaining creative flair and originality. 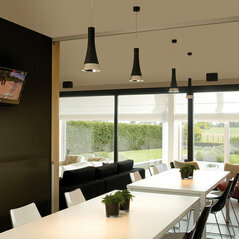 Consultations, Lighting Designs, Lighting Supply and Post project support.